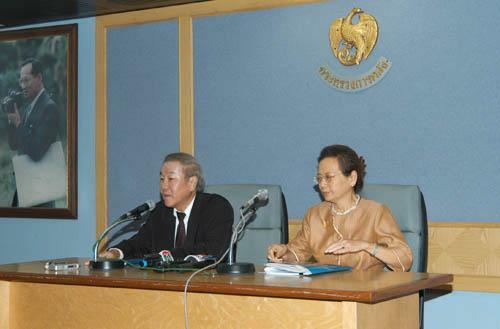 Mr. Chalongphob Sussangkarn, Finance Minister, and Mrs. Tarisa Watanagase, Governor of Bank of Thailand (BOT), announced the result of their discussion that Ministry of Finance will not put pressure on the BOT ?? 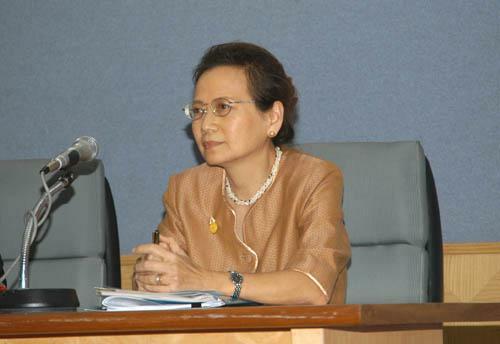 ?s action and will not use any monetary policy that could bring about the market fluctuation. 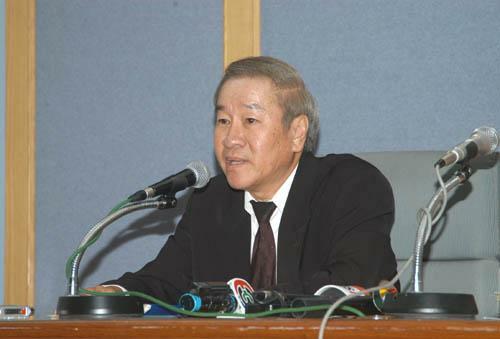 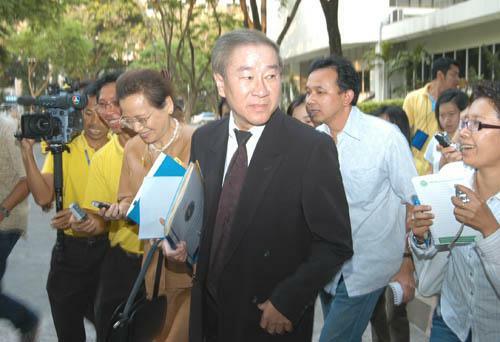 While Mrs. Watanagase indicated that there was still no change in the 30% reserve rule, at the Press Release Room, Ministry of Finance, March 15 2007.